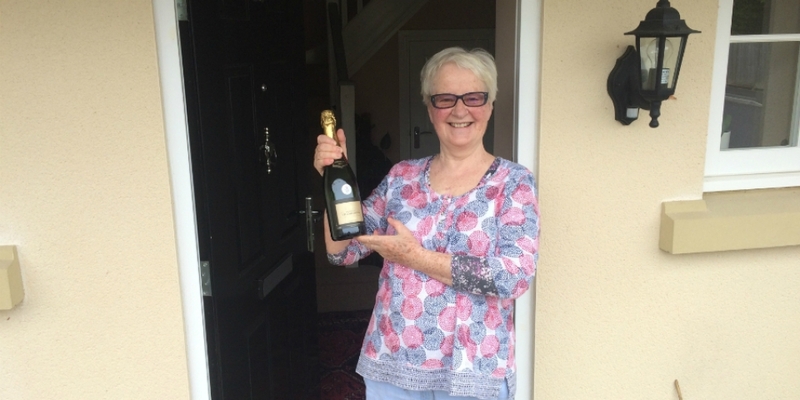 We recently recorded our 10,000th job via our management system, and to celebrate we presented that lucky customer with a lovely bottle of bubbly! Congratulations to Marion Hall from Chipping Norton! As our 10,000th job, Marion posed for a photo before our engineers conducted a no obligation survey for a bathroom installation. In July 2010, we installed a new management system to track and access jobs effectively. This means we should never miss an appointment and enables our customer care team to provide accurate information regarding job progress. Our Gas Safe registered heating engineers have installed over 500 gas boilers. We have attended nearly 4,000 properties. Staff and existing customers have referred over 1,500 new customers by word of mouth alone. M&N Heating & Plumbing offer no obligation quotes and experience-based, impartial advice. Enquire today and become one of our many happy customers!